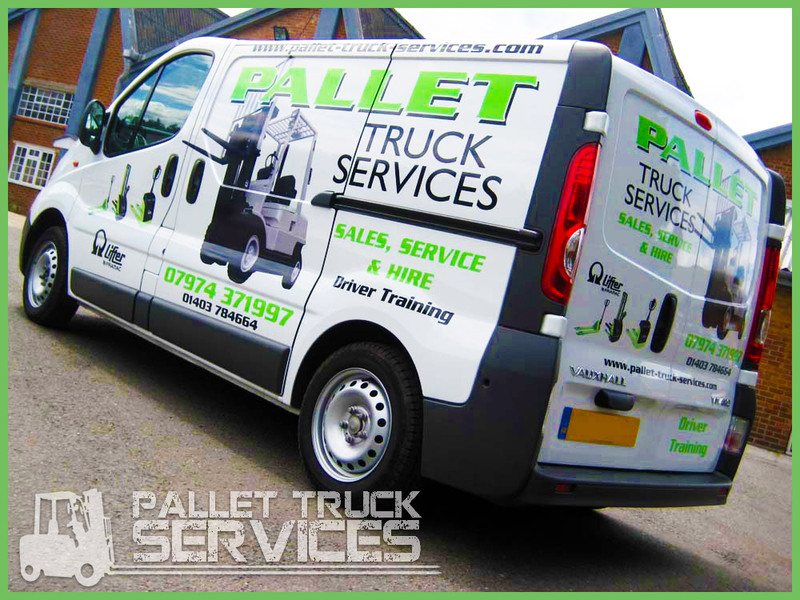 Given that Pallet Truck Services have been serving the south of England since 1983, we are very proud of the service that we are able to provide to all of our customers. Over the years we have learned that reliability is one of the most important things that we can provide and this is why we make a number of guarantees and promises to all of our clients. If you are looking to buy or hire forklift trucks, stackers or hand pallet trucks, we will provide you with a wide range of options. We are always happy to meet with you and discuss your needs to ensure you get the best possible service that is tailored to your needs. We deal with many different businesses and warehouses, all of whom have their own requirements and we are happy to provide the service that is right for your business. We also provide a repair and maintenance service, which will ensure that any problems you experience with your forklift will be resolved in no time at all. Our forklift truck Surrey service draws on the vast experience we have in this industry and you can rest assured that your business and your machinery will be properly looked after. We hold a large range of spare parts so no matter what the problem is with your machinery, we believe that we can help you out. A key factor in the popularity of our fork truck Surrey service is the fact that the price is very affordable. We offer a competitive price in the local area and we also provide a free delivery service. We believe that it is possible to offer a high quality service and at an affordable price and if you want or need any further information about how we can help you out, just get in touch.